The first being quick charge, both quickcharge 2 and 3. This means it will charge compatible devices, usually android phones, at much higher speeds. 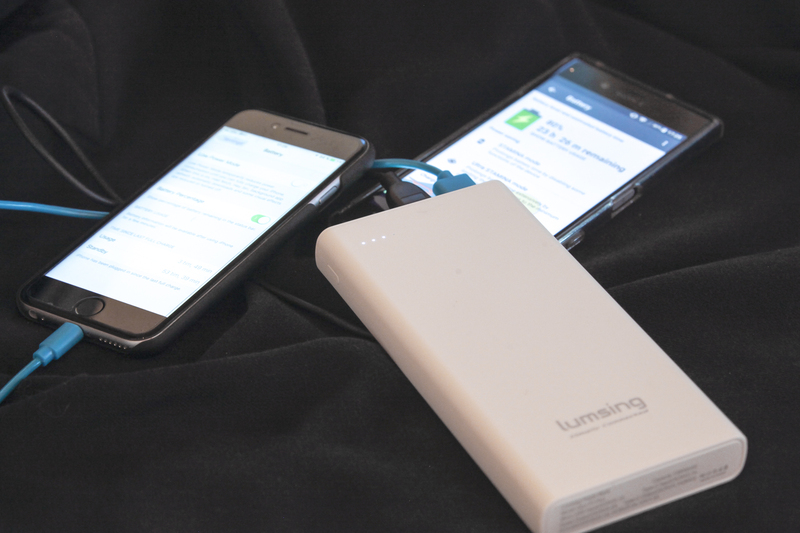 It can charge a device with up to 3A of power. 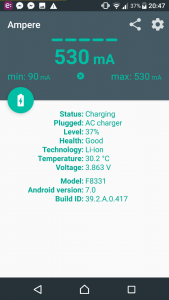 This is especially useful for people like me who have android phones with high battery capacity, they just charge way too slowly without quick charge technology. The second technology it has is smart charge. This means it will adjust power output to suit the device. 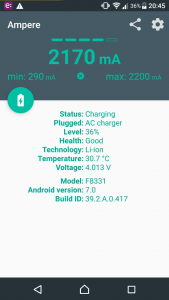 While the smart charge port doesn’t output as much power as the quickcharge port, it does charge devices in a away that is better for long term battery life. This port is especially useful for iphones and other devices that don’t directly support quick charge. An iphone will charge fast enough through this port, and so that’s the one you want to go for if your device doesn’t support quickcharge. 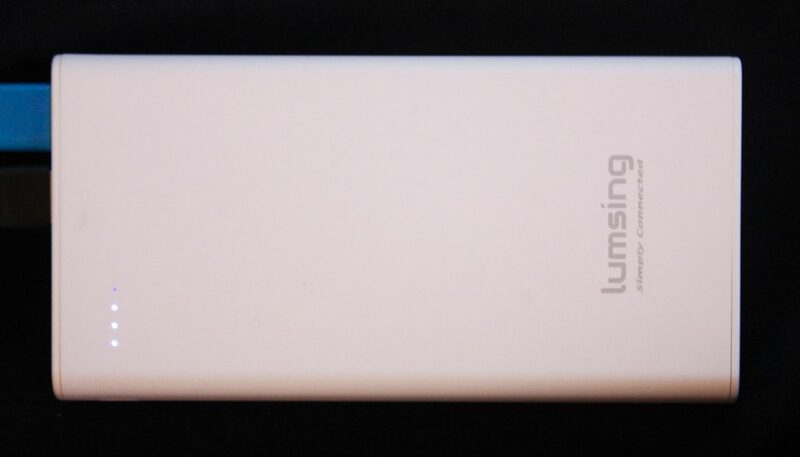 Otherwise the powerbank looks pretty nice, it isn’t too heavy, and fits nicely in your pocket. 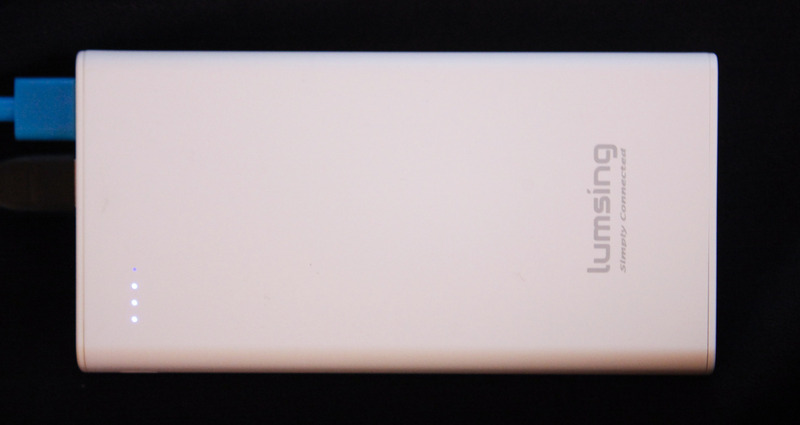 Despite this it has a pretty massive capacity, at 15000mah. When I fully charged I could use the powerbank to recharge my Xperia XZ to a full charge once per day three days in a row. Which is more than I would have expected from previous external batteries we have tried in the past. 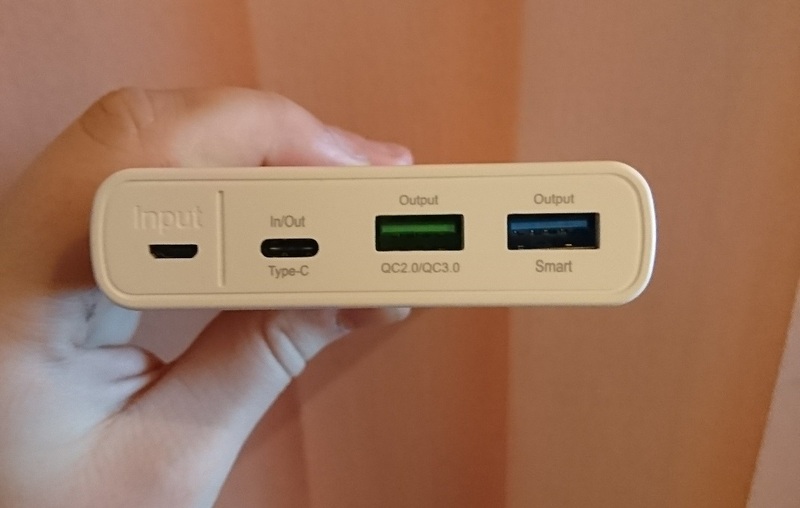 USB-C Input & Output: Use this port to re-charge the battery pack quickly or to charge the smartphones with USB-C port. 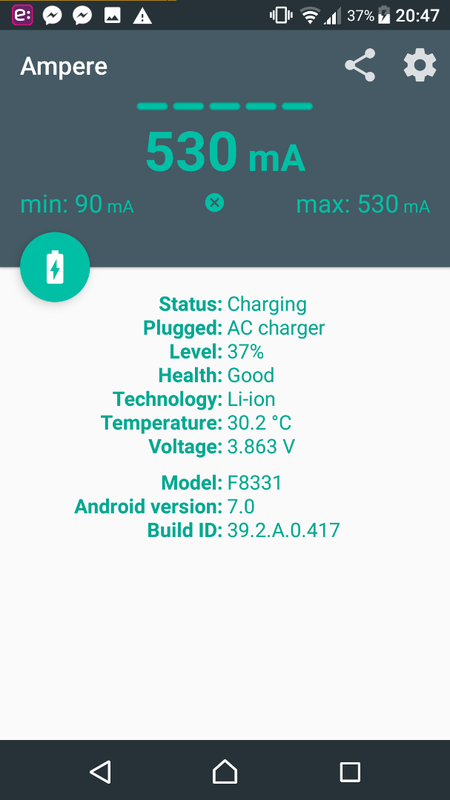 Quick Charge 3.0 Output: It can charge a QC-compatible device in minutes rather than hours and charge non-QC support devices at speeds that rival popular standard chargers. Parallel Charge Capability: Using micro USB input and Type-C input to charge the power bank can reduce time by 1/2. 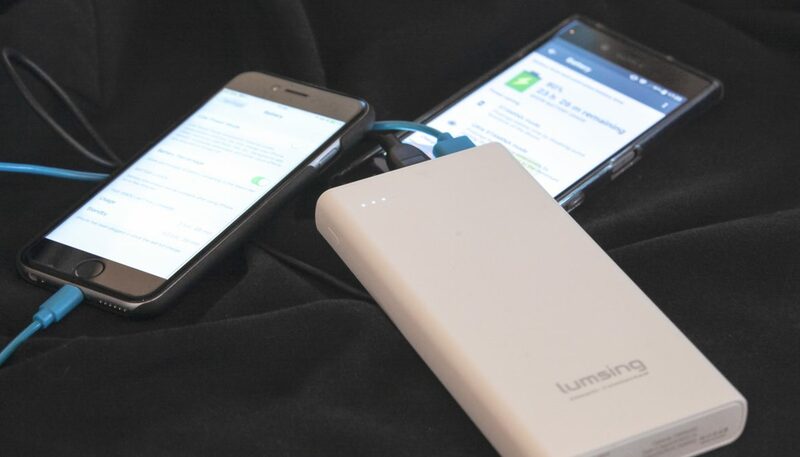 High Capacity: The 15000mAh capacity can charge an iPhone 7 four times, a Samsung Galaxy S7 three and a half times and an iPad Mini one and a half times. You can get it on Amazon for only £18.99, which is ridiculously cheap considering the capacity of this thing.